Pebble Beach Resorts has a proud equestrian tradition. Just five years after Pebble Beach Golf Links was founded, back when there was just one course in the Del Monte Forest, the Pebble Beach Stables opened in 1924. The venerable facility hosted the 1960 U.S. Olympic Trials, and still stages shows throughout the year. 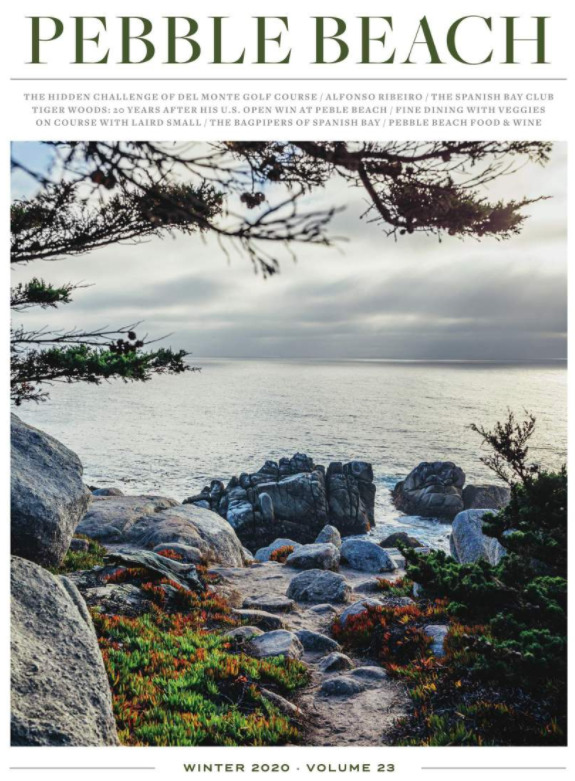 The Pebble Beach Equestrian Center also offers group and private riding lessons, as well as guided rides on the 27 miles of scenic trails that wander romantically through the forest, sand dunes and along the beach. Have you been horseback riding at Pebble Beach yet? What’s your favorite view?